We provide a bespoke security service tailored to our clients specific requirements. 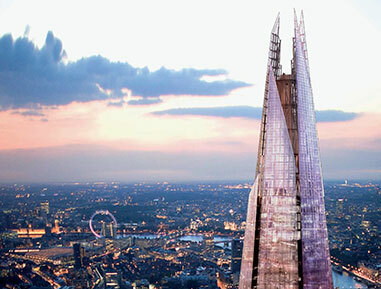 We recently supplied twenty-four hour security to the Shangri La Hotel in the Shard, Europe’s tallest building, with a service organised and implemented to the specifications of the client. All of our security personnel are SIA accredited.